This entry was posted in Tips and Tutorials and tagged Measure for awning fabric, Measure RV awning, rv awning, RV awning fabric. Bookmark the permalink. 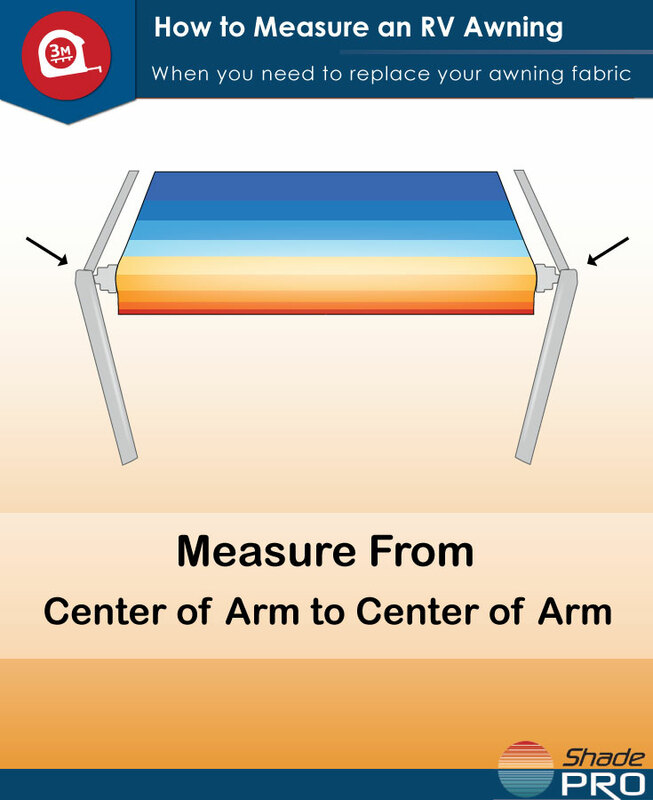 1 Response to How to Measure an RV Awning the Right Way. Good day author!! My partner and I absolutely love your blog and find nearly all of your post’s to be what precisely I’m looking for. Thanks for the info.